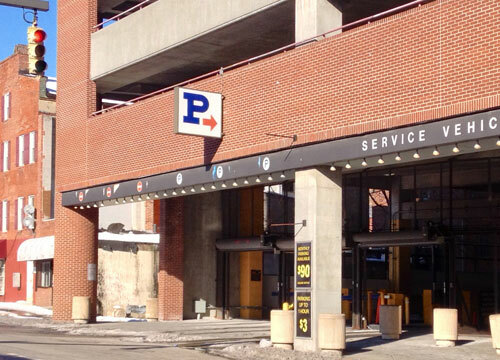 The Market Center Garage offers parking at a great value. 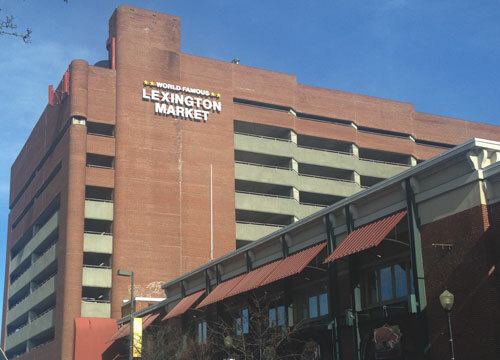 The garage is adjacent to the famous Lexington Market, and blocks from Oriole Park at Camden Yards and the University of MD Baltimore. 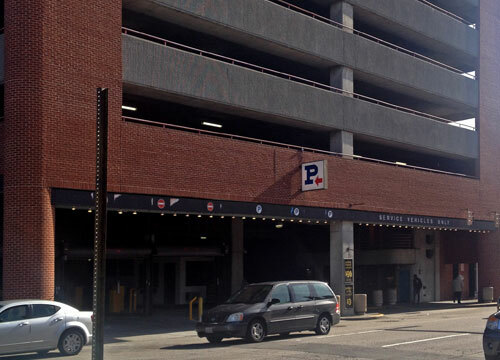 Garage entrance is located on the right-hand side of N Paca St, just south of Saratoga St. Drive on N Paca St and past Lexington Market, the garage entry will be on the right. The garage is open and staffed Monday – Saturday 6:00 AM – 8:00 PM and has a height restriction of 6.5 ft.